Affluent consumers are a valuable target as they have a large amount of disposable income. When advertising to them, you have to think creatively. This demographic is used to the daily bombardment of advertisements via direct mail, TV/cable, telemarketing, etc. Due to ad saturation across these traditional channels, aerial advertising makes a great platform for reaching affluent consumers and grasping their attention. It helps brands break out from the mainstream and deliver a clear, succinct message. Certain locations and events tend to attract high net worth individuals more than others. It’s your job as a marketer to identify where affluent consumers live and where they go to have a good time. 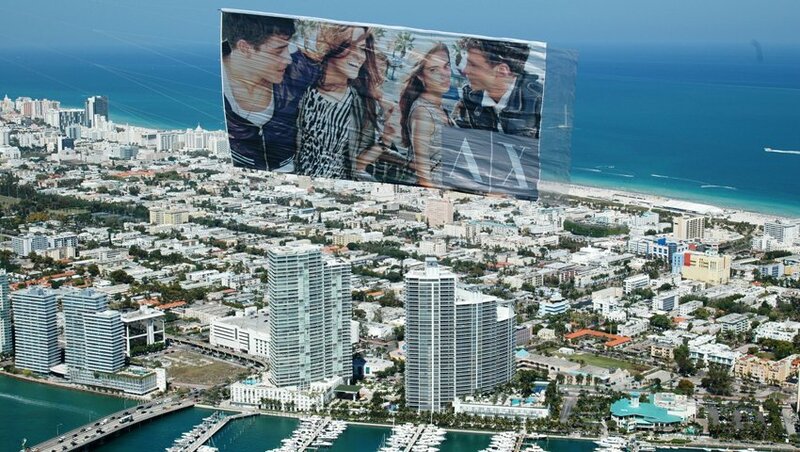 Fortunately, many of the areas where affluent consumers chose to live or party tend to be in beachfront properties – perfect for aerial advertising. This is where we can help! The biggest marathons across the U.S. attract tens of thousands of participants, most of whom spend several hours running the 26.2 miles. 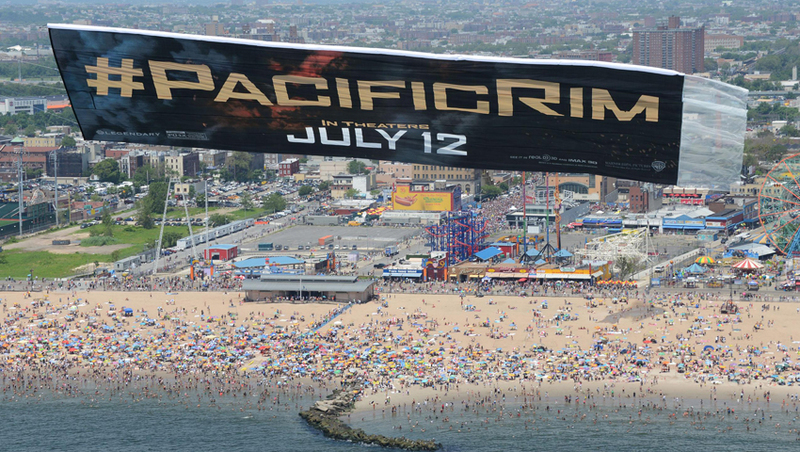 Believe it or not, that’s actually a great time to reach out to athletes using aerial advertising. There are no flight restrictions at marathons, making them a prime time to get up in the sky with your message and on the minds of athletes. On the ground, attendees line the streets to cheer on the runners, waving banners and making plenty of noise. Good luck trying to get your message across with all of that going on. With aerial media, however, you’re above all of that noise. 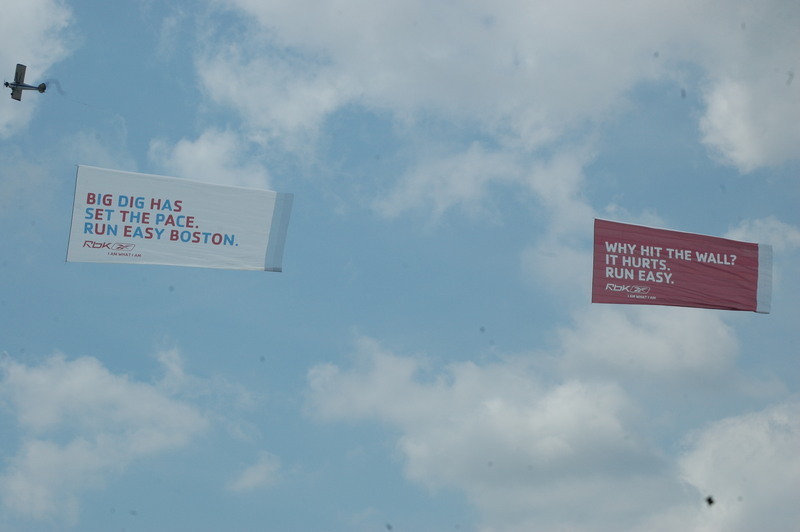 Your message is all alone in the sky, ensuring you’re able to grasp runners’ attention as they make their way to the finish line. 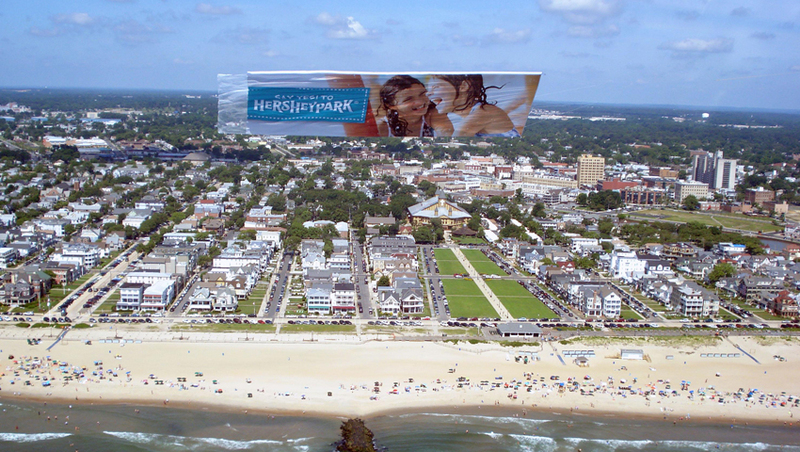 Certain events and places tend to draw people with a high net worth, ensuring advertisers are able to reach that demographic with aerial marketing. High net worth individuals are obviously attractive to target because they have a large amount of disposable income. Affluent consumers are used to being bombarded by businesses via direct mail, telemarketing and TV/Cable advertising campaigns trying to get them to spend their money. Those saturated channels make aerial advertising a great platform for reaching them. 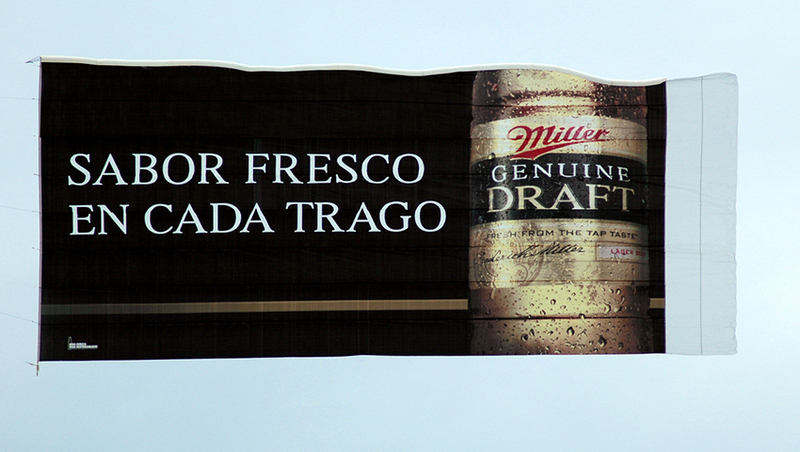 It allows brands to break out from the crowd and deliver a succinct message. 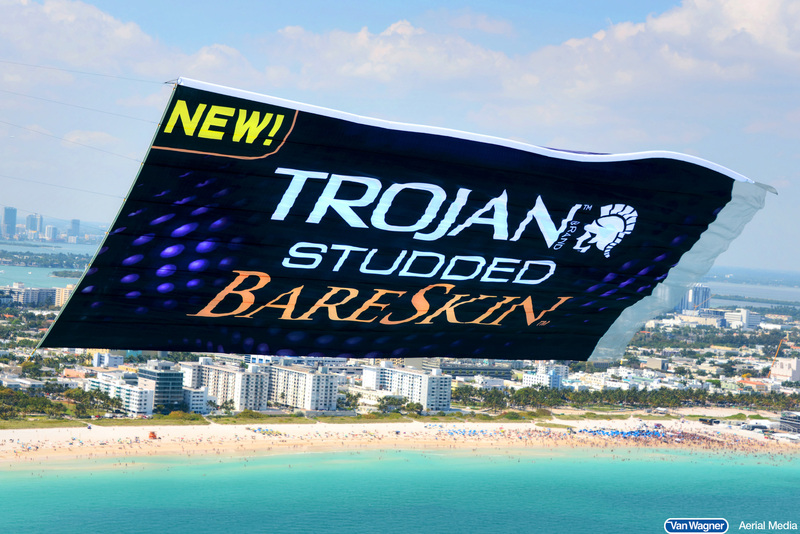 When seeking to target a niche market like affluent consumers, it’s critical to ensure your airplane banner represents your brand well. Don’t use too many words or letters, because your message won’t be clear. The banner should reflect what the brand looks like and relay the message to high net worth individuals. For iconic brands a simple die-cut banner of the brand's image or mascot can work brilliantly (and solidify brand awaness). Here are three locations where you’re able to find — and market to — affluent customers.